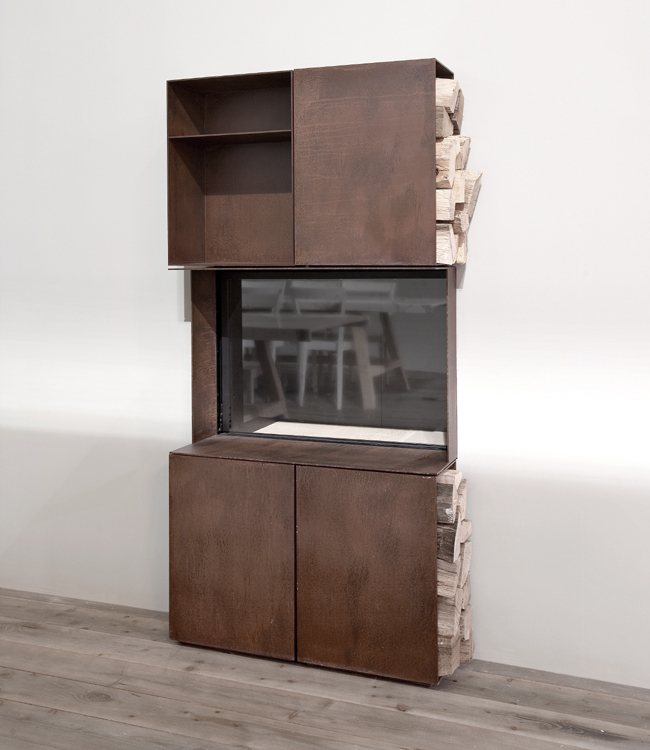 Skema was most likely created from a doubt, that of understanding which is the correct dimension to obtain not only a good design but also to achieve commercial success. 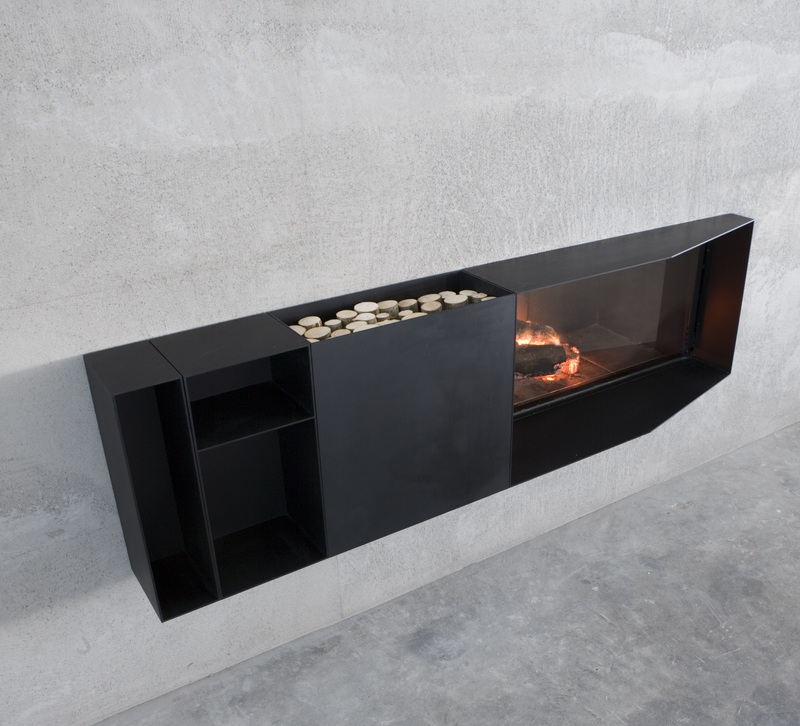 This indefinable unknown became the leitmotif of the design: a modular fireplace, a system of combinable functional elements that can be developed from a minimum dimension, the mouth of the fireplace, infinitely, so as to satisfy all the needs, and the available spaces, of the users. 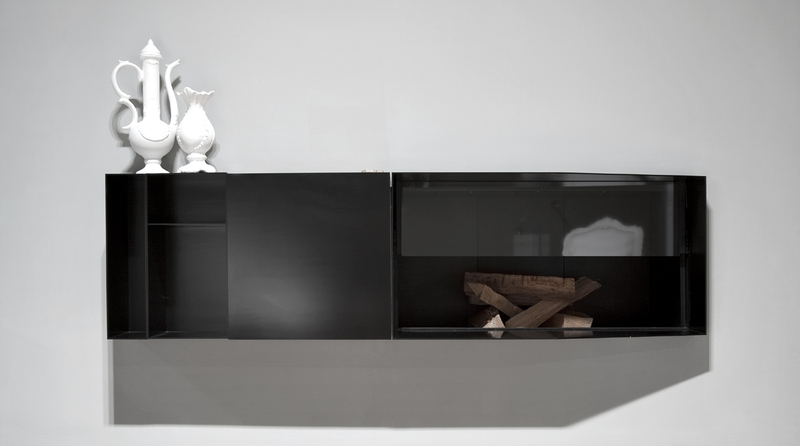 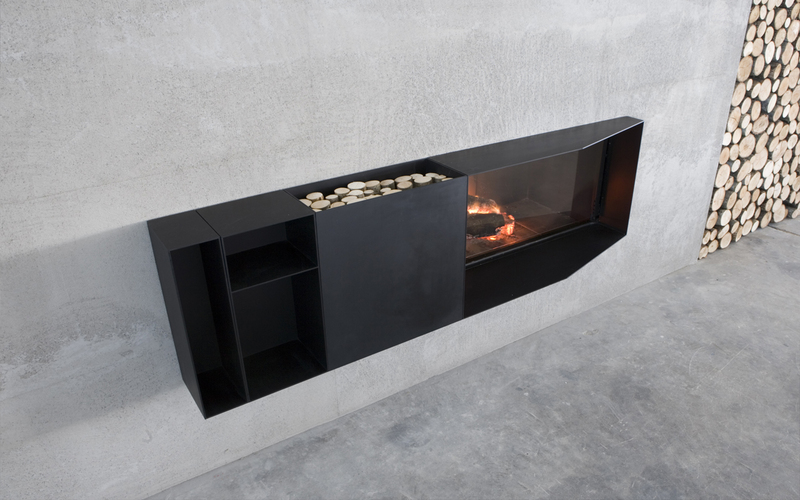 The functions in Skema are fragmented and made free, independent: brazier, wood box and open compartments can be combined as desired with interchangeable and customizable solutions, creating a made-to-measure fireplace with right, left or central orientation, with the wood box and open compartments on both sides. 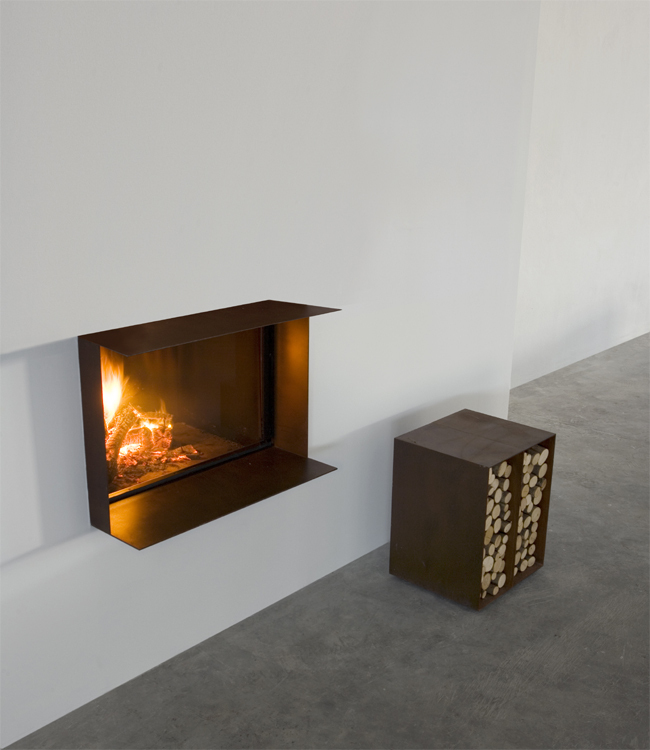 Built with precise proportions, the modules can also be assembled above the firebox, and below for a vertical layout that is especially suitable for small spaces.